THOMASTON, Ga. -- Candice Hammonds and Thomas Burkett had planned to get married on October 1. 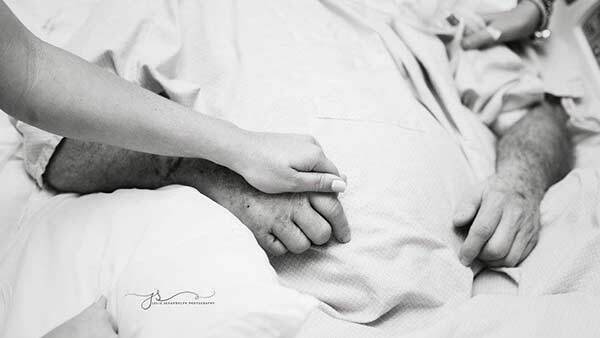 But in late August, doctors in Thomaston, Georgia, delivered some heartbreaking news: Candace's father, Steve, only had a few days to live. Quickly, the couple worked to have the ceremony ready in time. 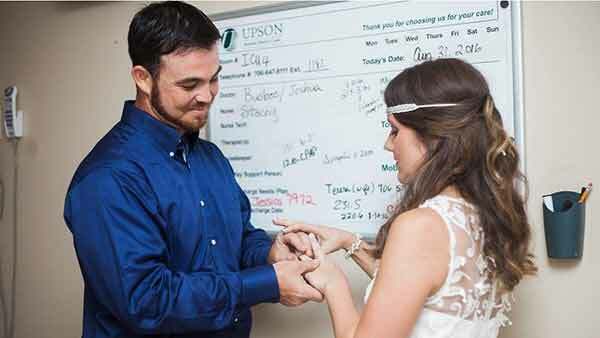 In a matter of 24 hours, the wedding was moved to the Upson Regional Medical Center, inside Hammonds' ICU room. In many ways, it was a traditional wedding, with the couple exchanging vows and rings. "I don't think I have ever experienced so much love and emotion in one room. 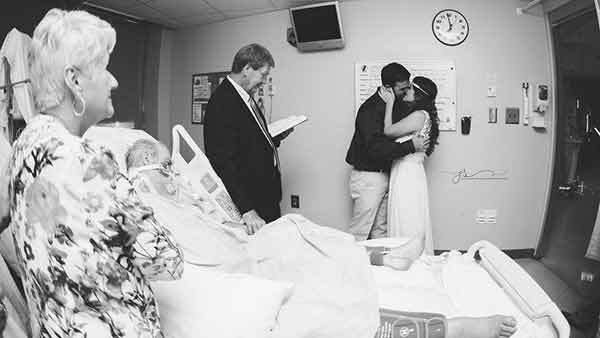 The way that this family came together in such short time for this bedside wedding amazed me!" photographer and family friend Julie Schandolph wrote in a Facebook post. So that he could fully enjoy his daughter's wedding, Hammonds was taken off of his sedatives for the duration of the ceremony. Hammonds passed away September 4, days after the ceremony. 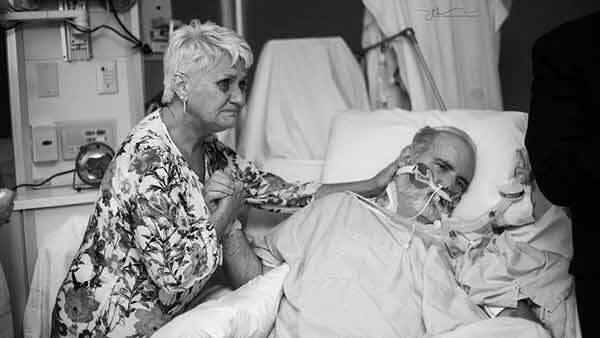 Despite the tragic circumstances, the family is happy to have shared such an important moment in their lives. Schandolph believes that like Candice, Steve was happy with the result. 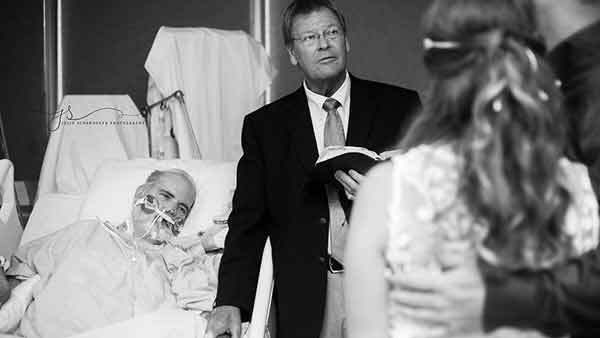 "Every girl dreams of her daddy walking her down the aisle and giving her hand away," Schandolph wrote. "Given the circumstances, Candice's daddy was still able to do just that!"